You’ve probably spoiled your cat as much as you can with the best gifts and latest gadgets, but there are still plenty of presents to give to a cat who already has it all. The best part is that these gifts are free, so there’s no more need to break the bank. Here are ten presents that even the kitty who has everything will appreciate. 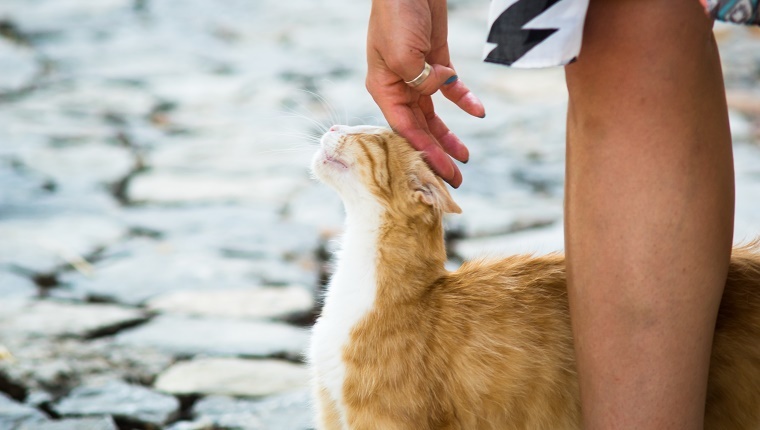 No matter how fancy your kitty’s lifestyle is, every cat can appreciate the gift of ear scratches. And when your cat brushes against you from nose to tail, they’re trying to rub their scent off on you to claim you as their own. Show them you’re happy to belong to them by giving all the nose-to-tail rubs they want. You may have gone overboard with all the gifts you’ve bought for your cat lately, but don’t forget that all the boxes that those presents came in can be a lot of fun for cats, too. 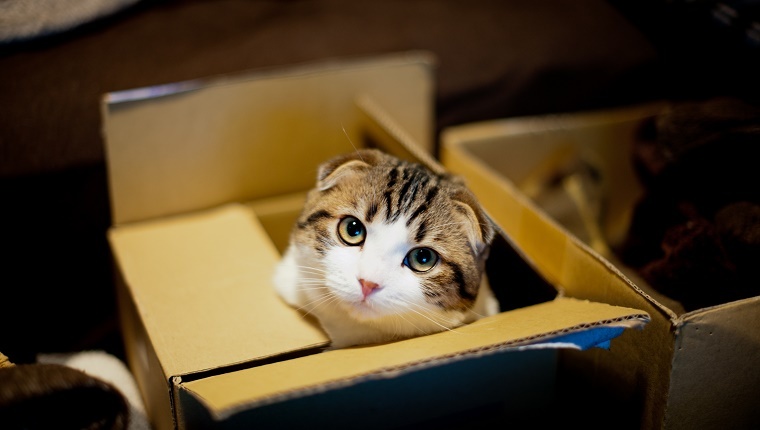 In fact, boxes are actually known to reduce stress and anxiety in cats. So give the gift of relaxation and save the boxes. Any kitty would love the gift of a cat movie night. Curl up with your favorite feline and watch some of the best movie cats of all time. Pop in a DVD of Puss In Boots, have a good cry with Homeward Bound: The Incredible Journey, or see what life is like for a cat in a dog’s world in Oliver & Company. Or just watch a YouTube video of birds. Clicker training is actually a great way to keep your kitty mentally stimulated. 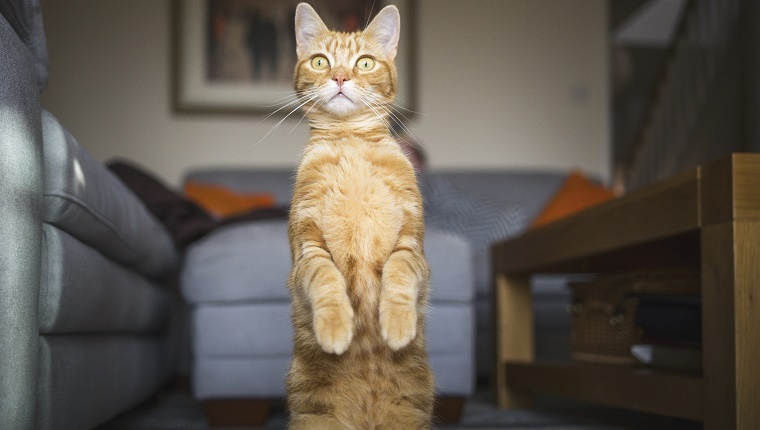 Dogs definitely aren’t the only ones who can learn tricks. Exercising your cat’s brain muscles is a great way to stop boredom and prevent destructive, attention-seeking behavior, so it might just be as good a gift for you as it is for your cat. 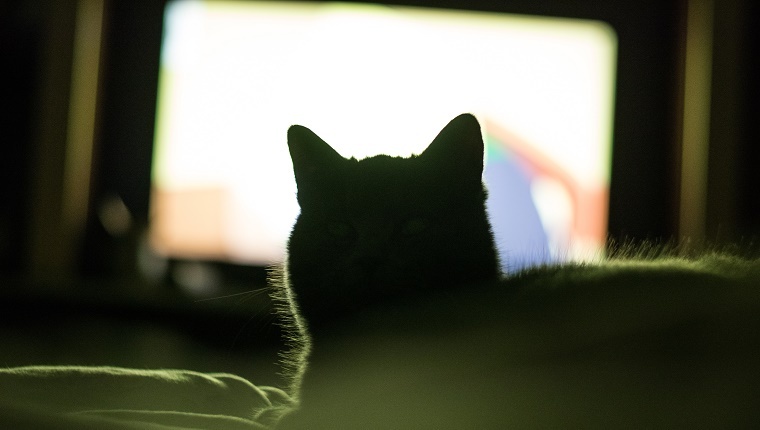 When’s the last time you turned off the television and computer and just focused on giving your kitty the best snuggle time you can give? 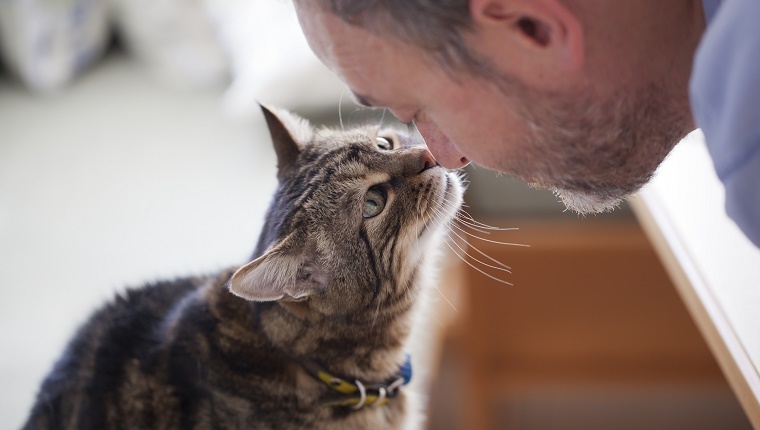 Any cat would love some private, one-on-one attention from their favorite human. So put the electronics away, grab a blanket, and get your snuggle on. Make sure you have a great cat carrier, then pack up and go on an adventure. 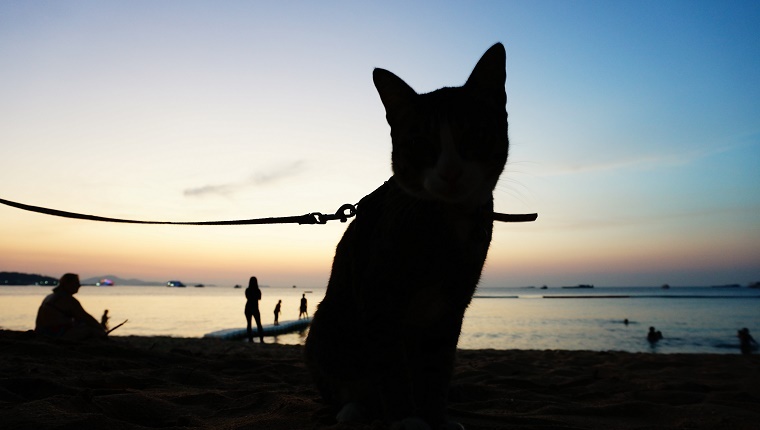 Some cats like to see new things, and a few will even walk on leash. It’s not for every kitty, as some prefer to stick to the familiar indoors, but you’ll never know until you try. If your cat loves exploring, you’ll have a fun activity for later. 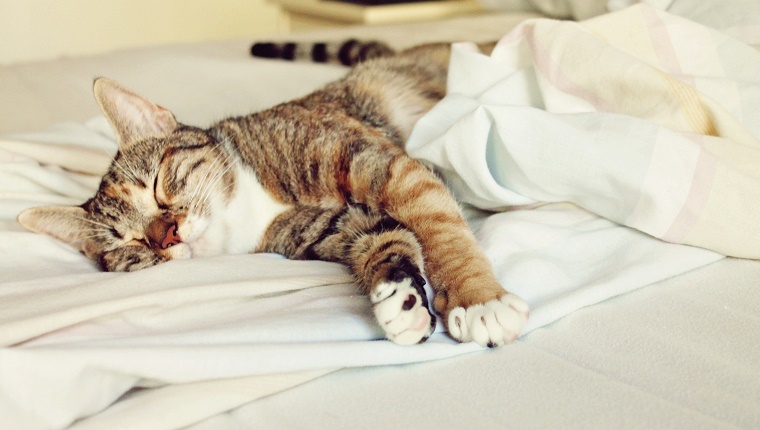 You’ve probably dropped some cash on the best cat bed you can find, but there’s nothing like taking over the blankets, sheets, and pillows of a human bed. Give your kitty the chance to sleep like people. Maybe they’ll be generous and let you share a corner of the mattress. 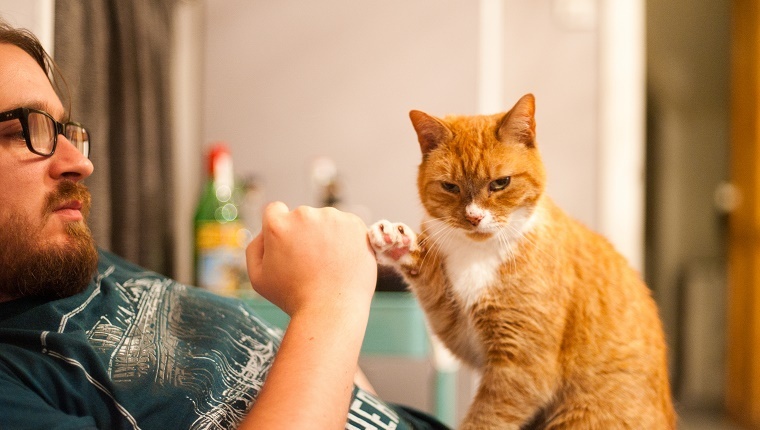 Humans and cats can agree that being pampered is a gift anyone can enjoy. Give your kitty some extra special attention with a nice brushing and grooming session. 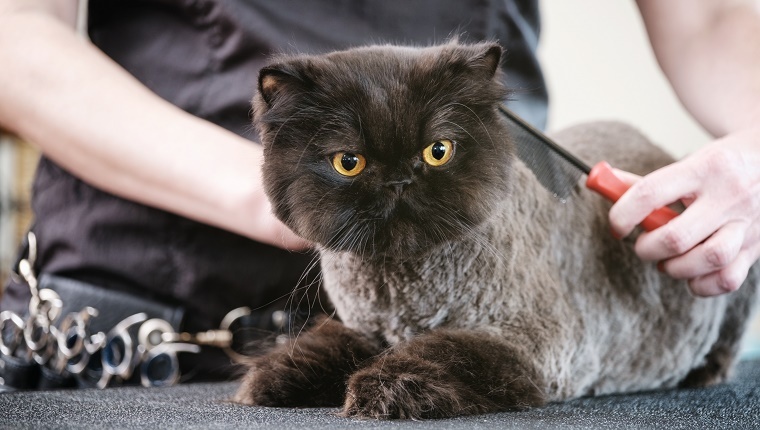 Make sure that any tufts of fur in between the pads of their paws get trimmed and see to it that your cat is looking good and feeling good. Give your cat the gift of being understood. Cats have their own language, and you should do your best to find out what they’re trying to say. Learn what their body language means and you’ll be able to spot signs of stress or comfort so you know when your kitty needs to relax or when they just want to keep the chill vibes going. When your cat gives you a head bonk, it’s a sign of trust and respect. When they put their head down, it makes them more vulnerable. Exposing that vulnerability means they trust you. The same is true of slow blinking. So give your cat the same gift that they give you. Try slow blinking and head bonking. Your kitty will get the loving message loud and clear. What other gifts do you give your spoiled fur baby? Let us know in the comments below!